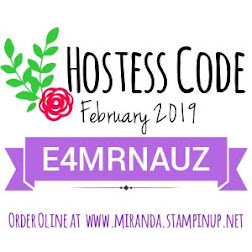 I am launching a new ordering incentive where I will be offering a card kit/online class in the mail with all online orders $30+ when using the monthly hostess code! 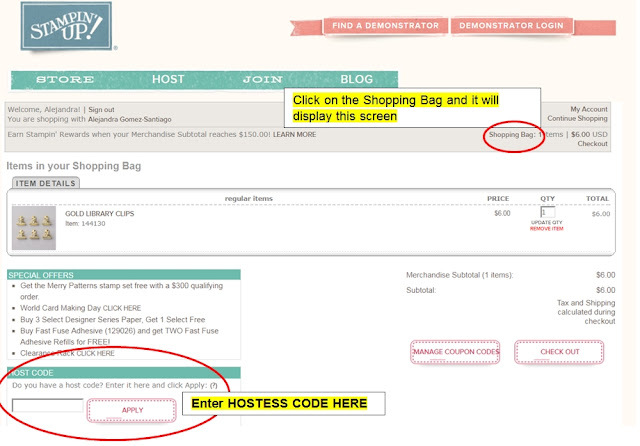 You need to use the Hostess code to be eligible on this ordering special. Thanks for your continuous support! !